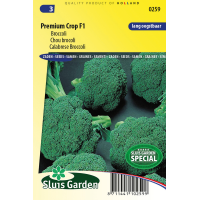 A fairly fast growing variety with a long harvesting phase and good heat resistant. Can be harvested approx. 55 days after transplanting. 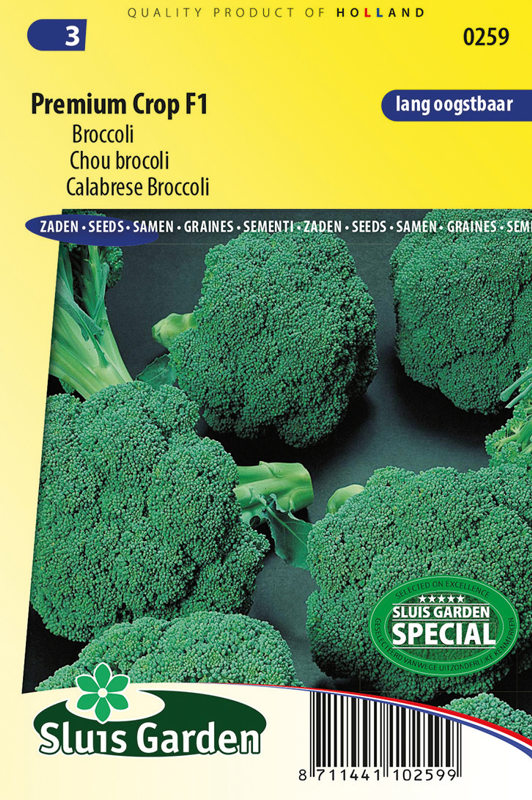 Best sown in a greenhouse directly in pots or first in a seedbed. Keep soil moist. Then transplant on time in well worked and fertilized soil. Use anti-insect nets to protect young plants against cabbage midge and cabbage root fly. Cultivate each year in a different spot. Harvest while the buds are unopened.